August. It is here. Humidity is alive and well. My naturally curly hair and I are in the process of a divorce. Sweat seeps from every pore. Oil refuses to budge from its comfy home on my face. The sun is having a blast using its rays of destruction to bake my sunscreen right into my skin. Using a weekly volcanic ash and pumice body scrub daily to scrub away the gross feeling of everything I mentioned above. These are a few of my favorite products I’ve been using for the past month to look and feel better in this monstrous heat and humidity. So, let me just make this clear. 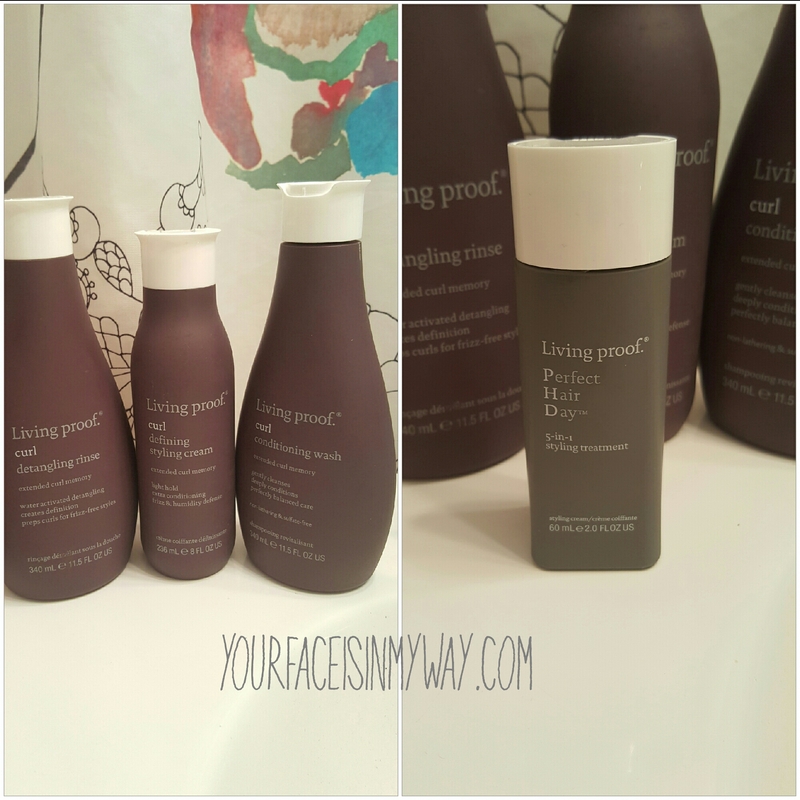 A friend of mine is an artist and she gifted me these products from Living proof. I will forever be in her debt as these 4 products have changed the way I care for my natural, mixed, inconsistently textured, wild and curly hair. 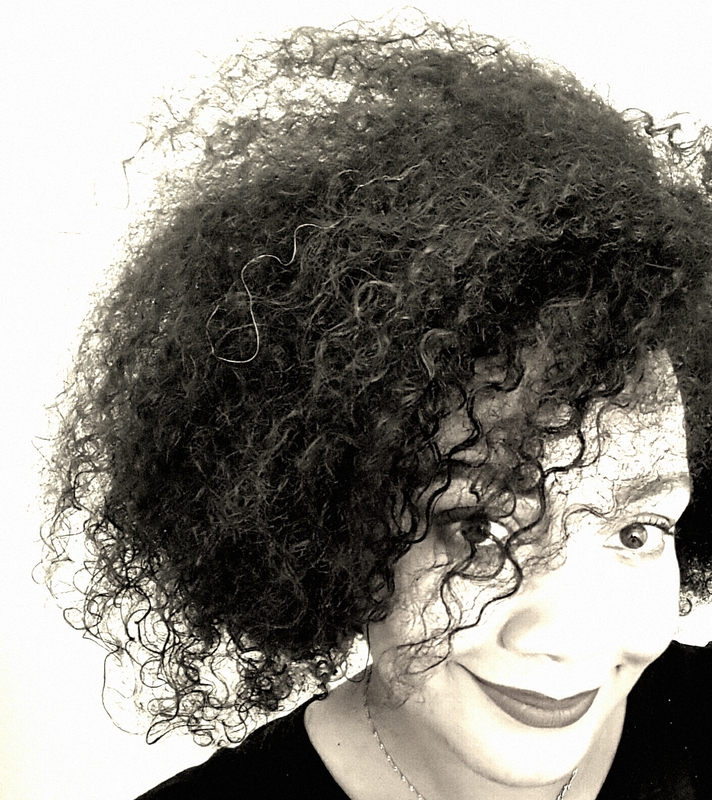 My heart belongs to the detangling rinse. When I tell that I have cried trying to comb my curls, believe me. With this stuff? Never again. The comb slipped through every hair on my head effortlessly. Everything smells amazing. Crisp and clean. A little goes a long way. Extended curl memory technology! No scary ingredients! Yasss please. This line is high end. Worth every single cent. Please forgive this pic. It was sometime around midnight. 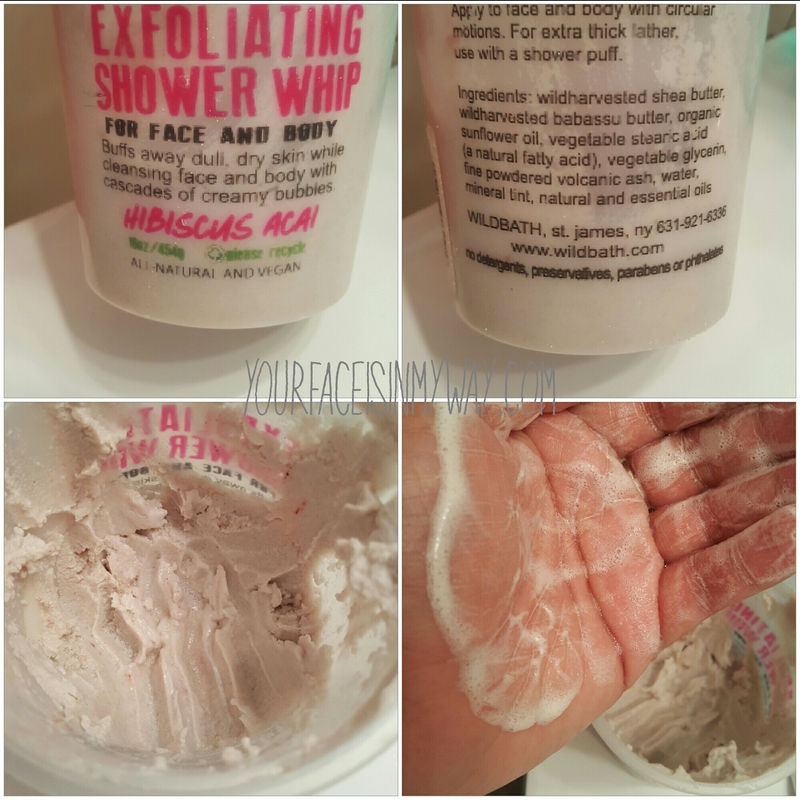 It starts off as an exfoliating scrub with a buttery gritty texture that turns into an amazingly lathering cleanser. This is 100% natural. Volcanic ash, pumice and assorted butters make this a dream to use. Gets you clean and leaves you soft. Is that’s what she said appropriate here? No? 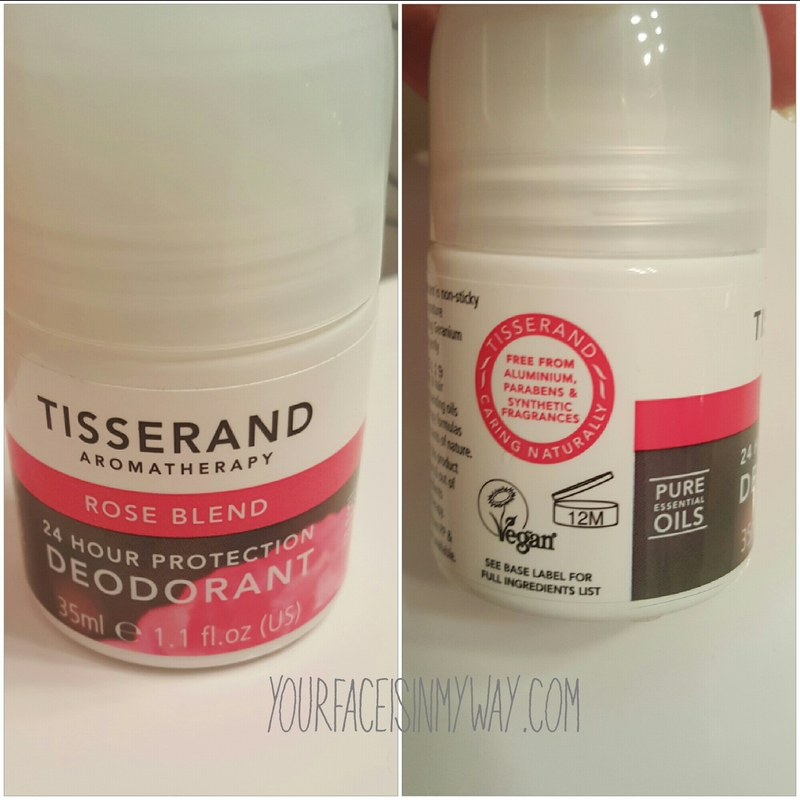 Ok.
Tisserand Aromatherapy Rose Blend. This has lifted my spirits when Arm & Hammer’s natural deodorant has failed me terribly. I sweat. I use oils and other assorted natural remedies to try and keep my pit odor at bay. Tea tree oil works but it burns my sensitive underarm area sometimes. I am an anti-shaver. Judge away. Nobody cares. I am a naturalist. I found this deodorant in TJ Maxx. It smells like roses and other essential oils. Not like scary rose smell; gentle rose smell. It is vegan and natural! I remain fresh throughout the day. It has yet to fail me. Alas, I answer the burning question..
What foundation/primer are you using? 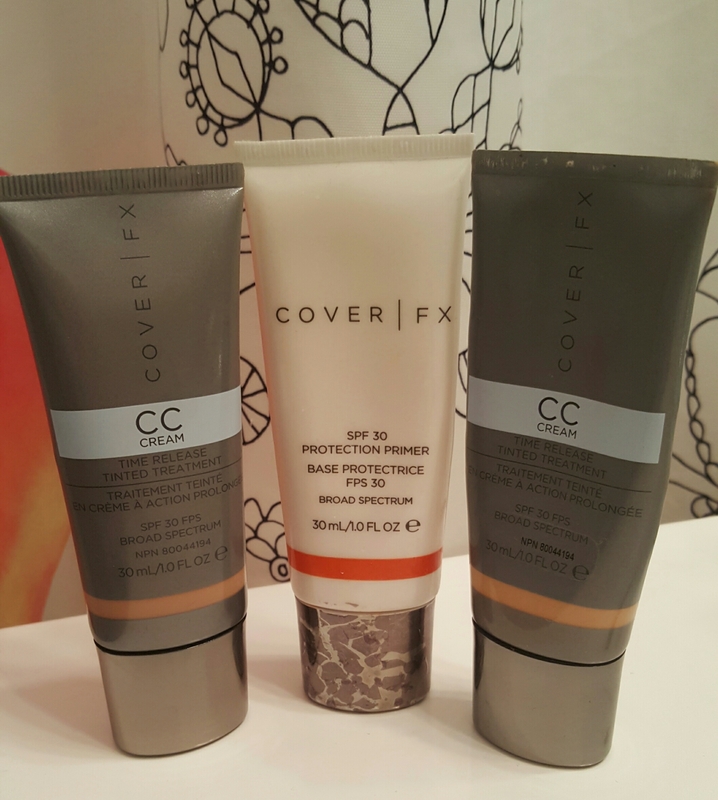 The answer is Cover Fx CC Cream in G Medium-Deep and SPF Primer. Both contain spf 30 and kind of keep oil at bay. Kind of. I keep their blot powder in shade light on hand at all times. I use this cc cream because it is skincare built into makeup. All ingredients benefit my skin in one way or another. There is licorice root extract in this formula that helps combat dark spots. I’ve been using this on and off since it came into the market a couple years back. Yes. I do have 2 of them open at the moment. Long story. I always get asked “what is that glow to your skin? ?” …it’s this beautiful cc cream! There you have it, a few of my favorite things this month. You’re great at Google. That’s where you can find these things and buy them.